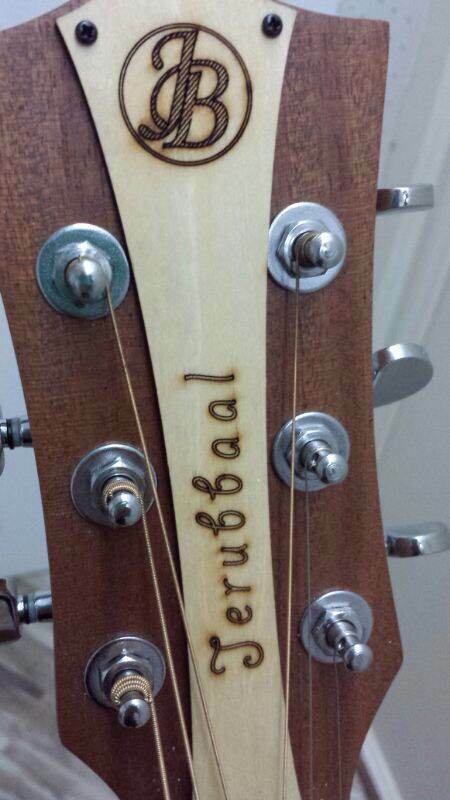 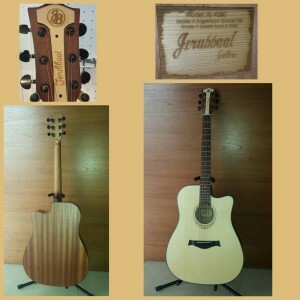 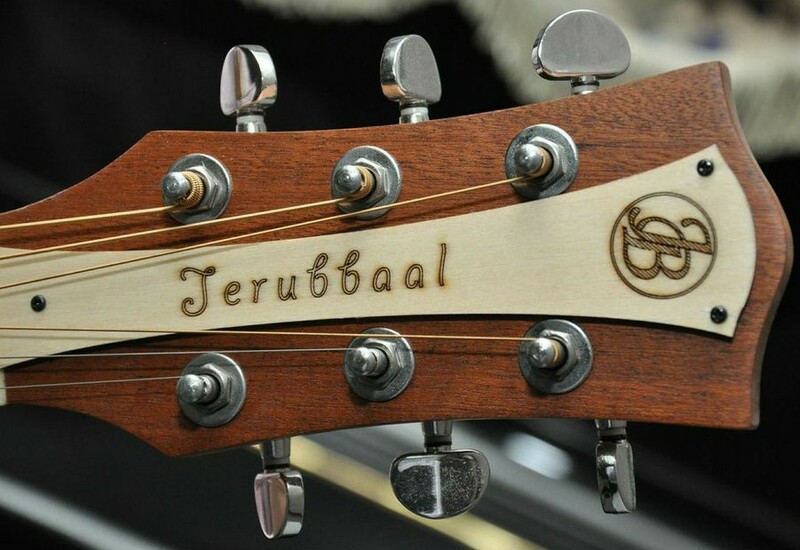 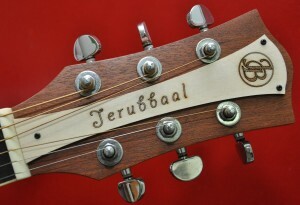 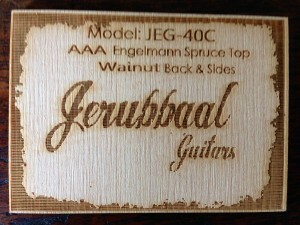 Since 2013, JB Guitars are equipped with this headstock design. 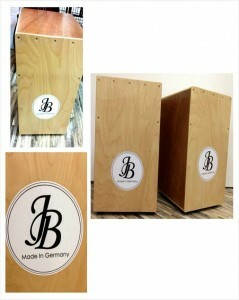 We can provide OEM for your own brand too! 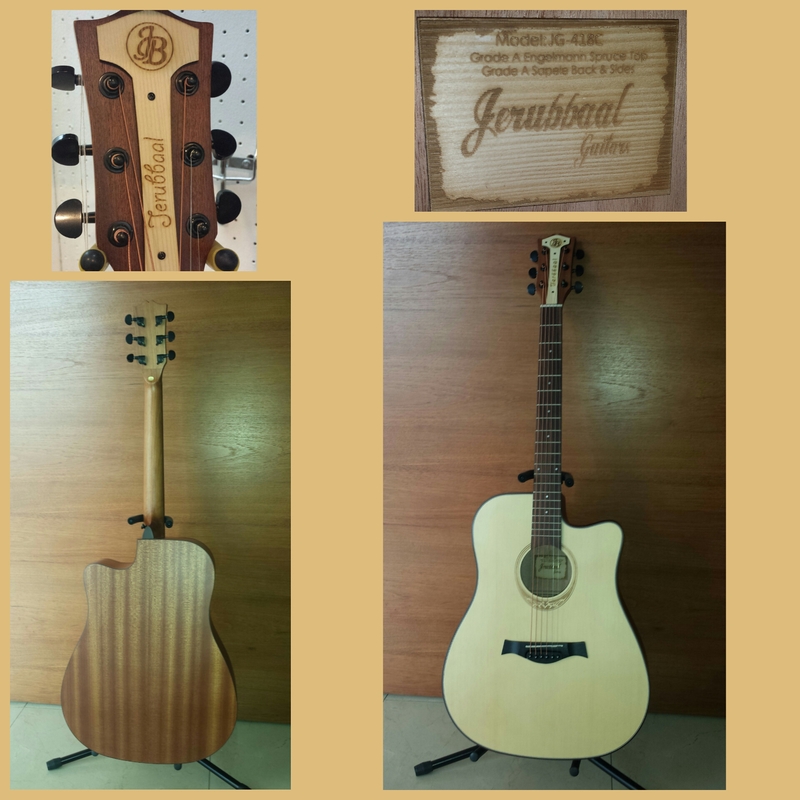 We’re committed in making Good Quality Instruments at Affordable Prices for You. 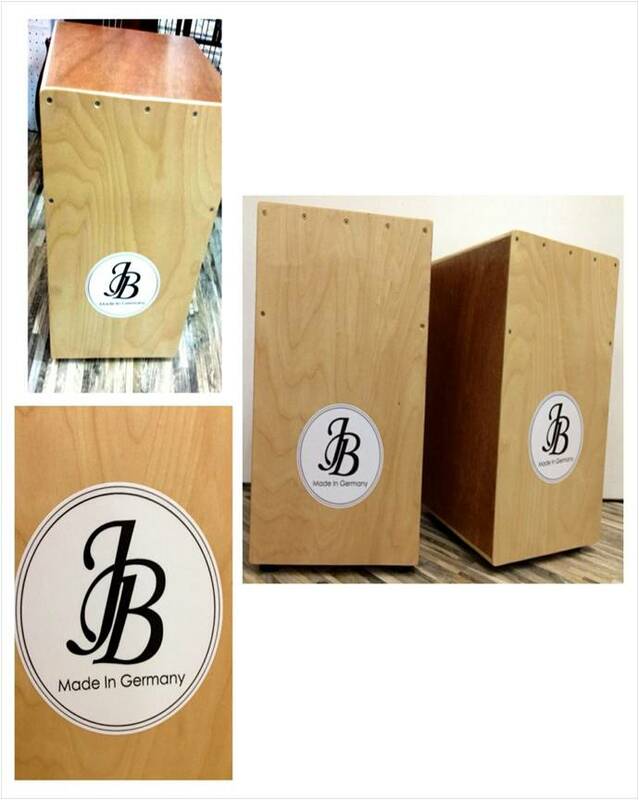 Our Jerubbaal C-1 Cajon is Fully Handcrafted in Germany! 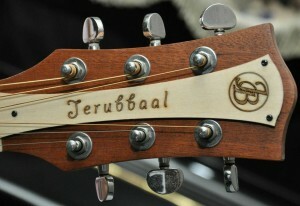 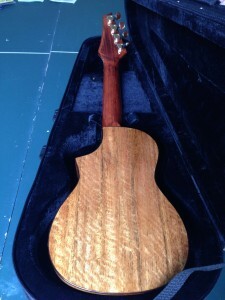 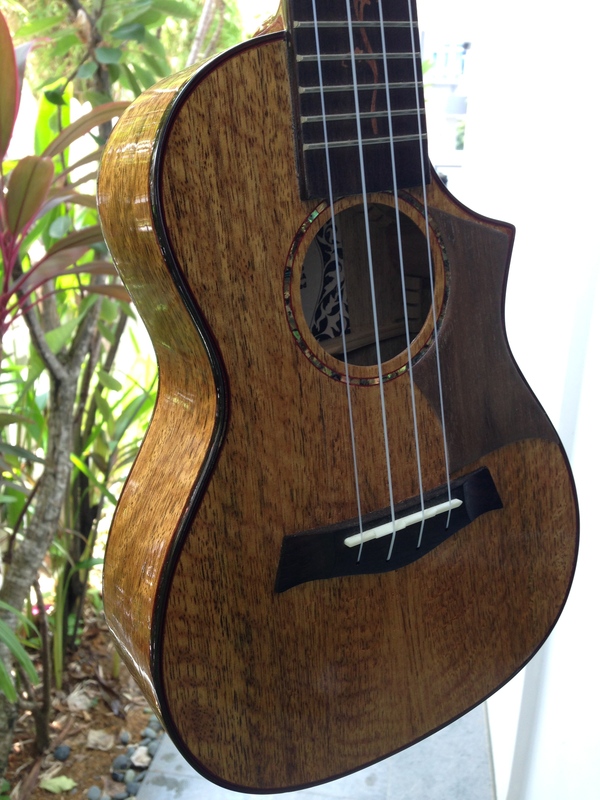 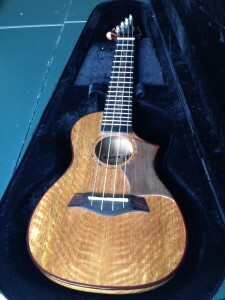 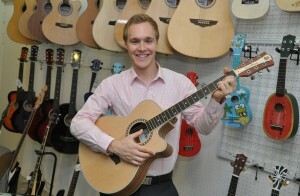 We produce Full Solid, Hand-crafted Instruments too. 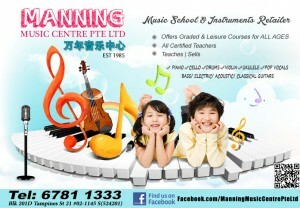 We Aim to Make Your Music Journey An Unforgettable Adventure. 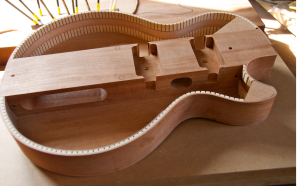 Our products are covered by our free 7-day money-back guarantee. 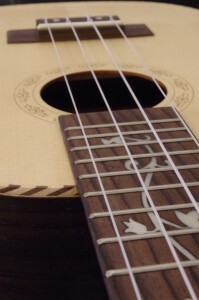 We provide *FREE local delivery for all strings under accessories category in e-Shop and orders that amounts to S$100 or more. *Free delivery is provided within Singapore only.